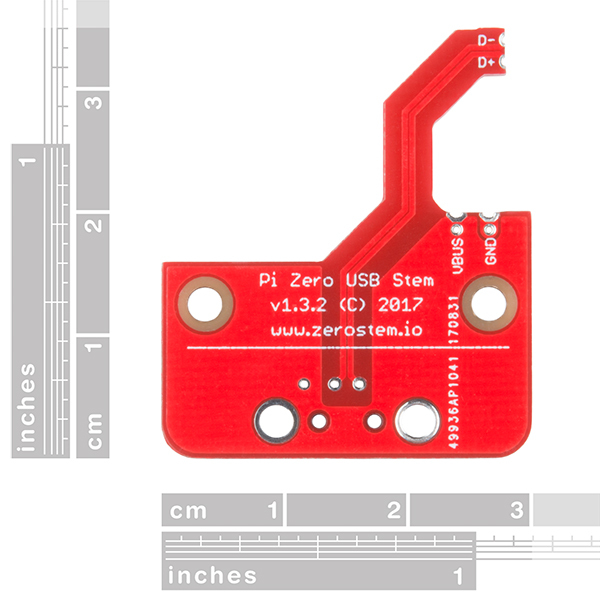 Note: In order for your Pi Zero to function as a USB device with this Stem, you will need to configure it to act as one. You will be able to find these instructions in the Documentations tab under "How to OTG Fast". I've tried to connect to the pi to my osx, and I cannot connect to it... I followed the (competitors) instructions to connect via serial by modifying the config.txt and the commandline.txt as well as adding the ssh empty file. I cannot for the life of me connect to it. would anyone have a way to solve this? 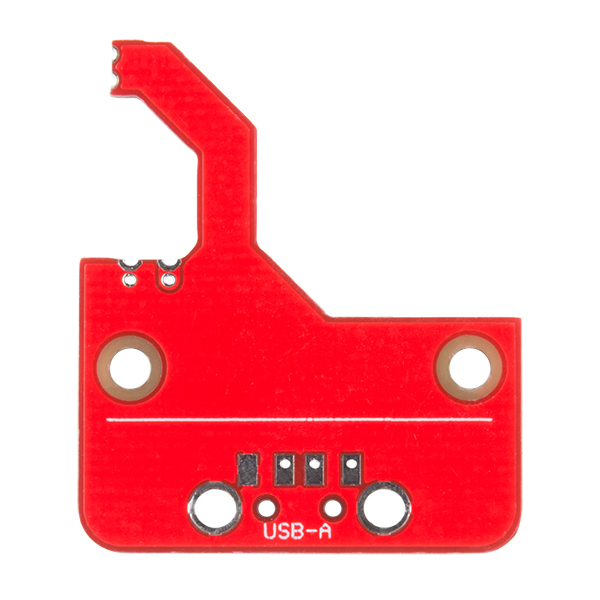 My computer is 2017 mbp with the usb c ports, would that have anything to do with my usb-c to usb-2/3 converter? If i see the device, I would assume it's not the converter. But any input would be greatly appreciated! Very clever, and a perfect solution for a problem i was facing for a while now. 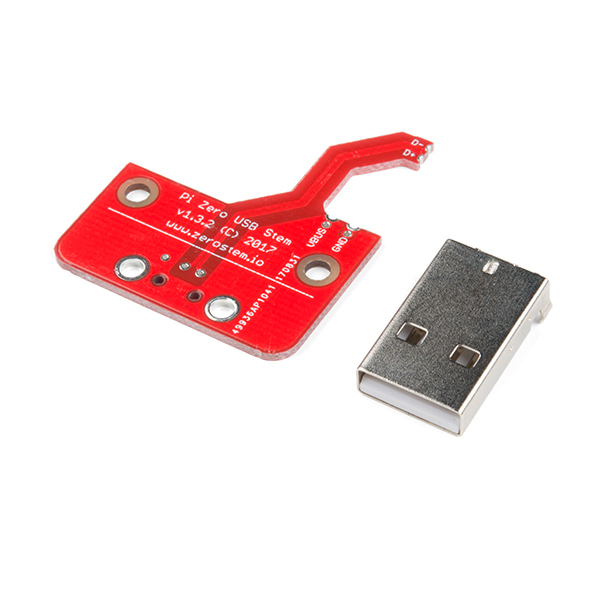 Soldering wasn't too hard, and I really like just being able to plug the Pi Zero into the USB connector on my laptop and then have two computers running! Had a bit of trouble setting up the serial gadget at least on OS X, so I switched and configured the ethernet gadget. 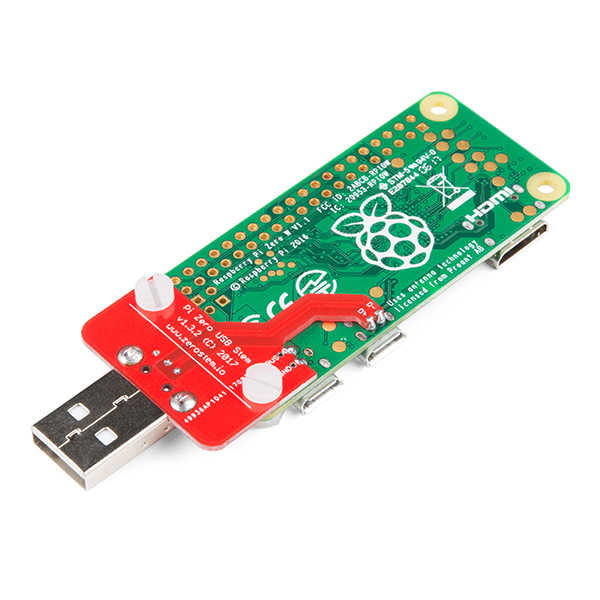 Be sure to enable wireless connectivity on your Pi Zero W first, however since you will need a way to get into the Pi to configure the USB connectivity gadgets if things don't work initially. 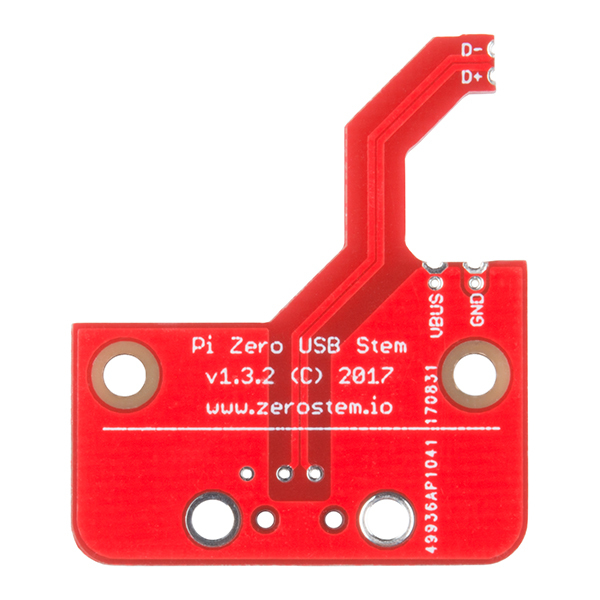 I do wish I had a Pi Zero case that would accommodate the Pi Zero with the STEM in place, though. I hacked a plastic case up with an Xacto knife and stuffed things in, but that was more work than soldering the Stem on in the first place. I had four spare Pi Zeros not doing anything... and now, I'm looking at small Pi cluster and I now need to power them down or reboot them safely! I may throw some more headers on the non-headered Pi Zeros and tie in some more spare hardware I have. Joy! I had been thinking about designing something similar. This is elegant and highly functional. Works perfect and easy to install.